A short commute over Teton Pass and you'll find yourself on the quieter side of the Tetons. 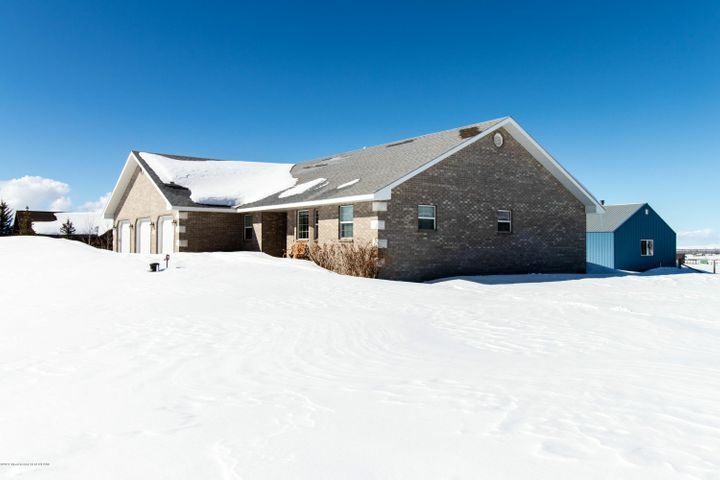 Explore homes and land for sale in charming Idaho towns like Driggs, Victor and Tetonia. Alta is commonly referred to as "Wydaho" because it offers Wyoming mountain homes for sale on the Idaho border west of the Tetons. 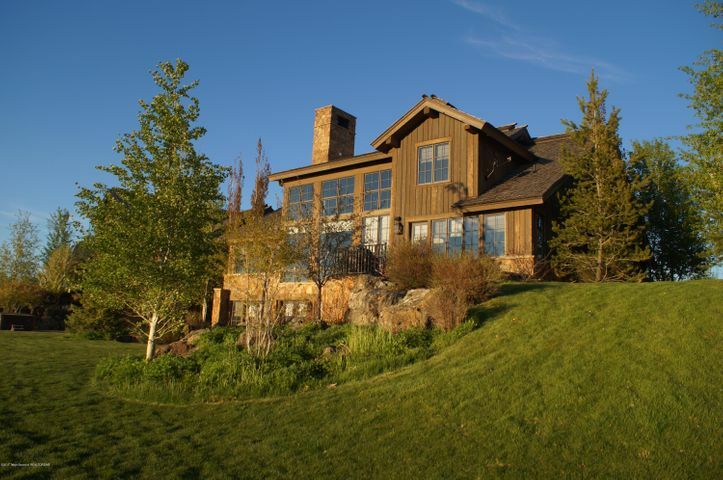 Real estate in Alta, Wyoming places owners near the base of Grand Targhee Resort, which offers skiers lasting powder in the winter and a variety of festivities in the summer. 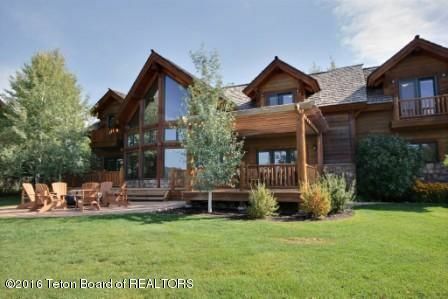 The homes for sale in Victor, Idaho provide the closest real estate to Jackson Hole over the Teton Pass. Victor is the largest town in Teton Valley, and home to quaint restaurants and shops as well as the Teton Springs golf resort. 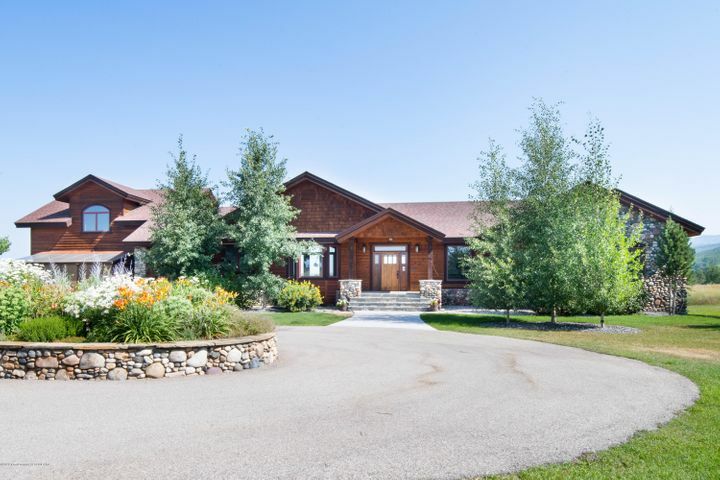 The real estate in Driggs, Idaho includes the luxury community of Huntsman Springs, and the town serves as the gateway to Grand Targhee Resort. Fly-fishing, mountain biking and skiing are favorite recreational pursuits for homeowners in Driggs. The quieter side of the Tetons is a short commute over Teton Pass to the towns of Victor, Driggs and Tetonia in Idaho, as well as Alta, Wyoming. Grand Targhee ski resort is located here, along with several beautiful golf developments, including Teton Springs and Huntsman Springs. Agriculture and outdoor recreation play a key lifestyle role, with convenient access to fishing, hiking, horseback riding, skiing and snowmobiling. Tetonia is a small town characterized by year-round horse properties and rural living. Featuring an abundance of farms and ranches for sale, Tetonia, Idaho and the surrounding area provide a wider range of land-purchasing options than the Jackson Hole real estate market. 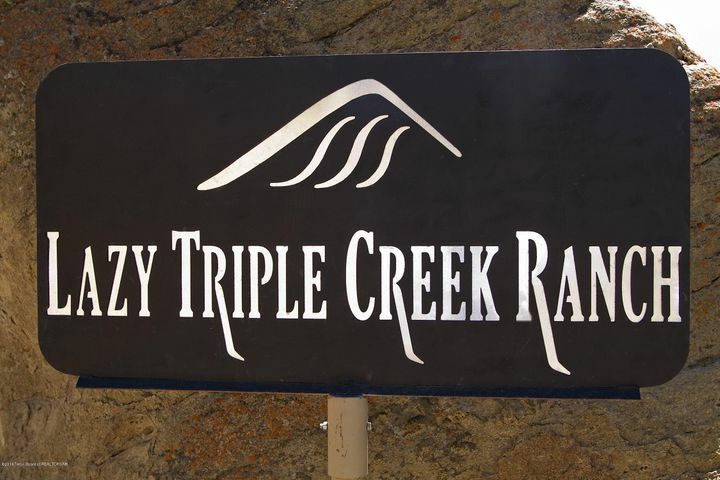 Enjoy open views and close proximity to National Forest. Tremendous value and potential. A must see property! Craftsman built and very energy efficient house with finished basement. A large shop on just over 1 acre with no CC&R's. Main floor master has a hot tub-ready covered patio.